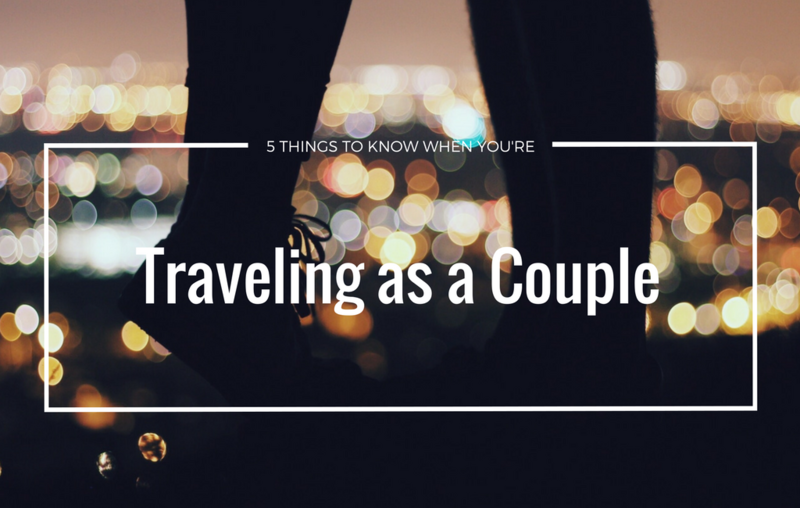 Taking your first trip as a couple is going to be one of the biggest tests of your relationship. It’s probably going to be the first time you’ll be spending a lot of days together without much time alone, so it’s important to know what to expect. From my experience, there are a few things you should know that can help you when you’re travelling together, especially for the first time.